A: There are several types of requests that are potentially dangerous. One source of possible danger can be described as an attempt "to force G-d's hand," that is, the activation of unreasonably powerful spiritual forces or an attempt to change the nature of things or an attempt to change the natural order of events. 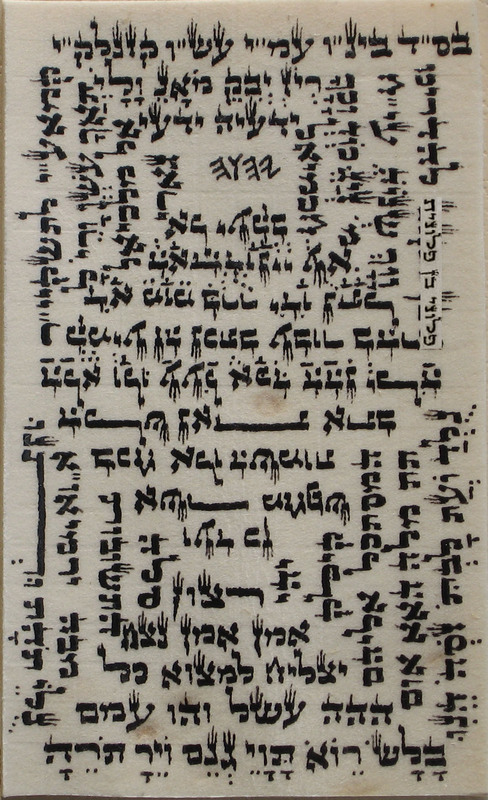 Requests of such a nature can be satisfied only when a man who is at the highest level of spiritual development requests it, like Moses, for whom the waters of the Red Sea parted (Book of Exodus) or Joshua, who caused the sun to stand still at Gibeon, and the moon in the Valley of Ajalon (book of Joshua). In real life concepts, it can compare with the most complex surgical operation when only simple drug treatment is needed. Another dangerous direction is an appeal to dark, evil forces. It can be defined as a perversion of nature both at the physical and at the spiritual level. If again one puts it into modern terms, then it will be similar to the use of hard drugs in order to rise one's mood only slightly. 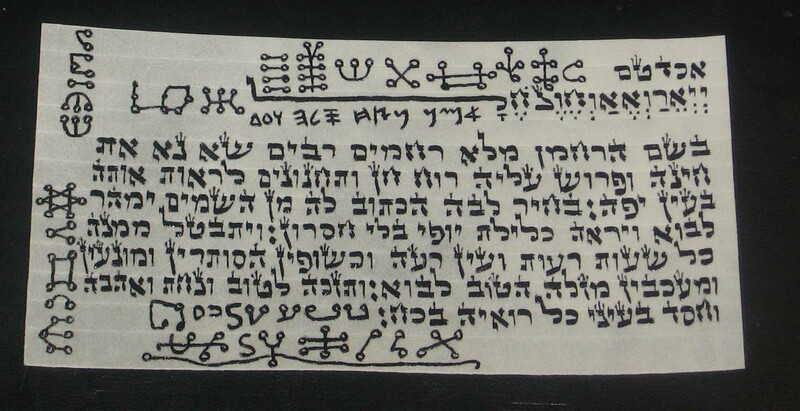 Gersh Nubirg does not touch upon anything of that described above in the process of building his amulets. 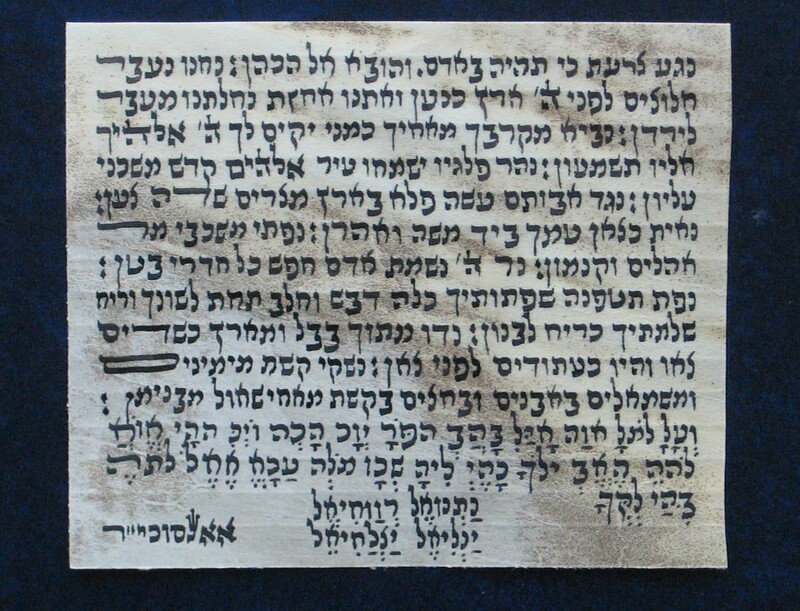 The operating purpose of his kabbalistic amulets is simply the improvement of the surrounding conditions and circumstances in such a way that it allows achieving the desired result.